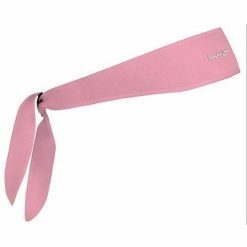 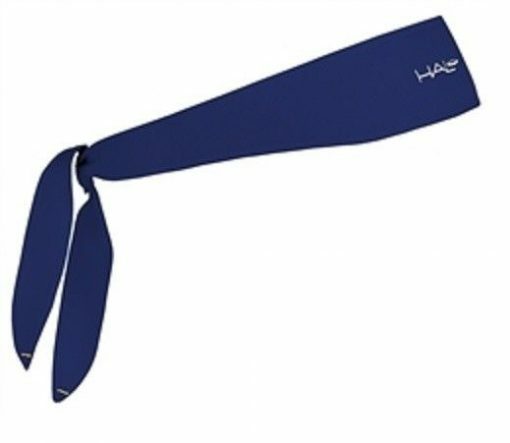 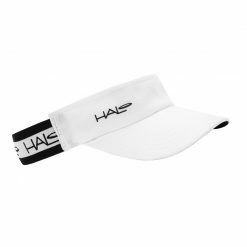 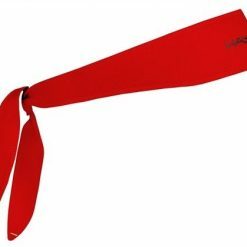 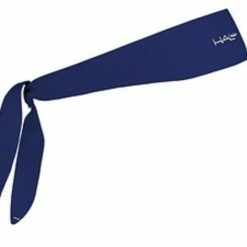 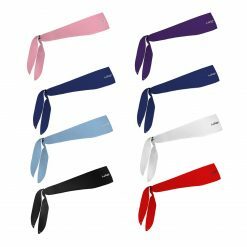 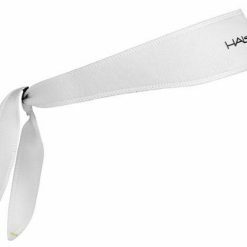 The Halo Headband Tie Version design a headband that ties in the back to create a custom fit for the wearer and includes all the features that make Halo Headbands the best functioning headbands on the market. 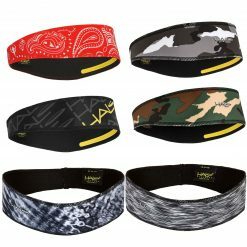 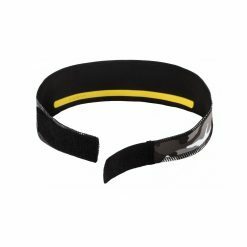 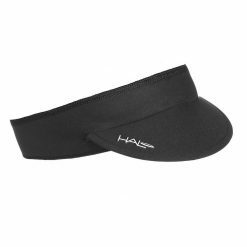 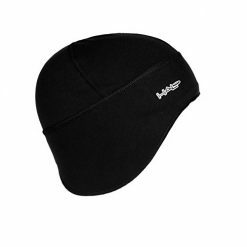 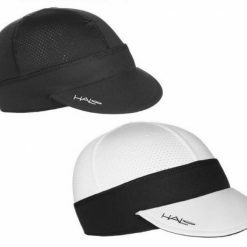 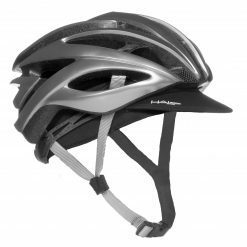 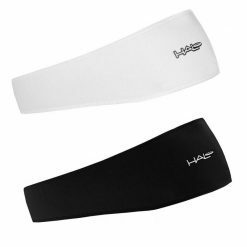 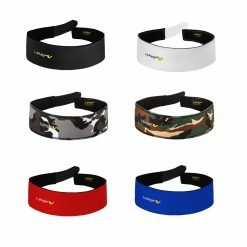 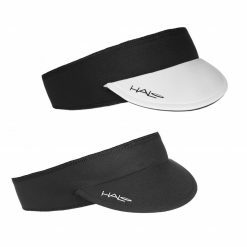 Dryline® Fabric and Halo’s own Sweatblock Technology make this headband popular with cyclists, runners, lacrosse players and any athlete looking for a custom fitted headband. 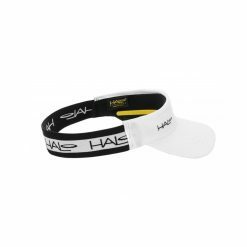 Buy Halo Headband Tie Version now! 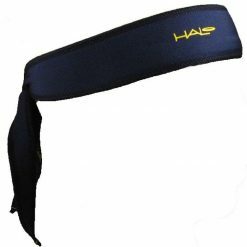 Great product – If you don’t like sweat getting into your eyes, you should get one of these. 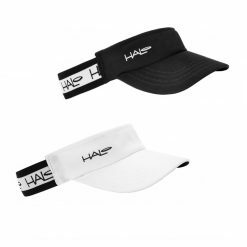 I only regret I did not buy one earlier.